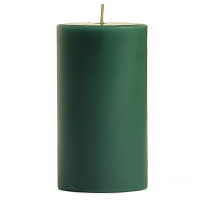 These 3 x 6 textured pillar candles are hand crafted at our factory in Pennsylvania. 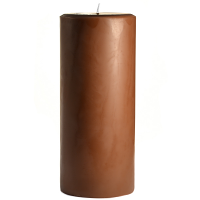 Our textured pillar candles are each unique and have a stone like finish. 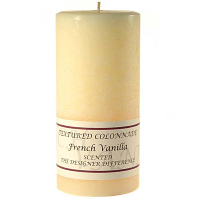 These 3 inch candles are great to use for creating beautiful centerpiece. 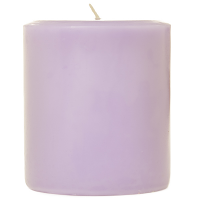 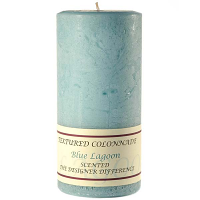 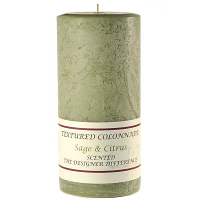 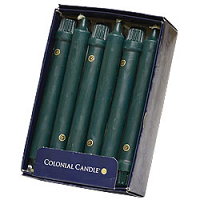 The scented pillar candles are also perfect for freshening the air in a room. Place a group of these textured candles on a mirror and wrap them with beaded garland or floral candle rings to quickly and easily assemble a table display. 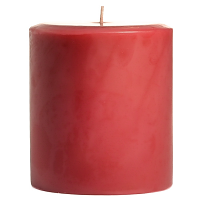 Always burn pillars on a candle holder to protect table surfaces from potential heat damage. 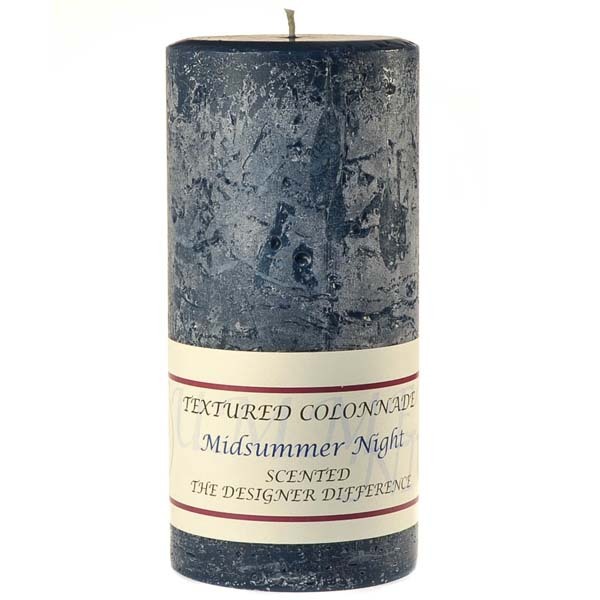 This is a beautiful candle with a wonderful fragrance. 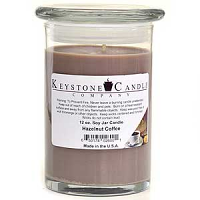 I am never disappointed when I buy Keystone candles.